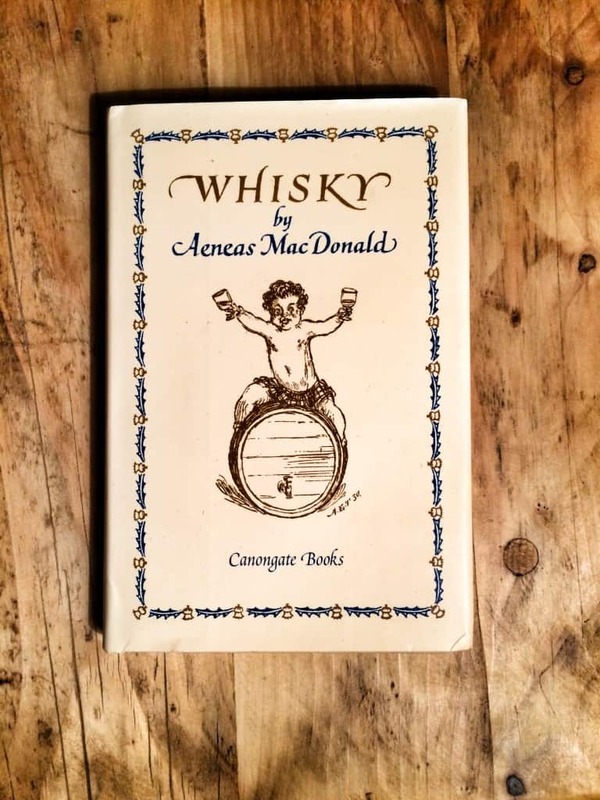 If you’ve not heard of Whisky by Aeneas MacDonald, I can’t blame you – it was first published 80 years ago. Yet this book sets the benchmark of quality for whisky writing. It’s respected by not just fans and critics of whisky, but by literary luminaries such as T.S. Eliot. However, before I get into the meat of the review, a note on the history of this somewhat legendary little book. Originally only 1600 copies were published by Porpoise Press in 1930. 307 copies of the first chapter were distributed in the US as a “wise and witty little treatise on Whisky” ahead of publication. 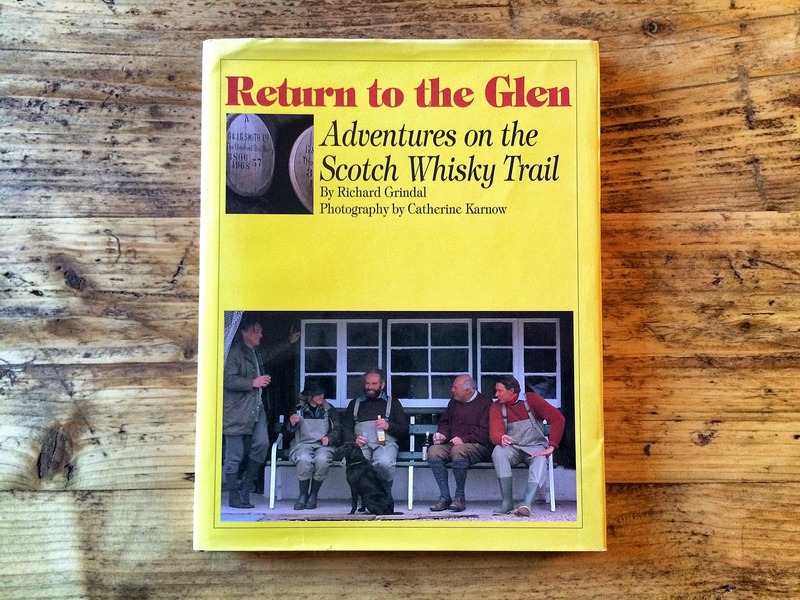 Many, many decades later, whisky writer Ian Buxton worked together with independent publisher Canongate Books, to produce a facsimile reprint of the original in 2006. The book has never before or after been published in the UK, which is curious considering that many critics suggest that this book on whisky to be one of the most brilliant ever written. The book is out of print, and generally speaking it’s hard to come by. However, it’s currently on sale at Royal Mile Whiskies for less than £10. On Amazon there are currently used copies on sale for over £170, which is quite frankly ridiculous. Will there be another reprint one day, or at least a digital edition? Who knows. Whisky by Aeneas Macdonald is a slender volume (my edition being less than 130 pages). Some of that is a foreword by Charles MacLean, and an in-depth appreciation by Ian Buxton, who played a key role in reprinting the volume and in researching the background of the mysterious Aeneas Macdonald. This is not the bland and uncontrolled prose that shapes much of modern drinks writing. This is lyricism, with MacDonald conjuring up a hundred different images of whisky in as many words. The language may seem a little archaic to the modern reader, but no more so than any other writer of the time. This isn’t indulgent writing, either, for whisky is made of mood and landscape and people, and that’s precisely what MacDonald captures. What’s more, this poetic description comes from a passion – and that passion was necessary, for the whisky industry was in a very different place in the 1930s. Back then, whisky drinkers were considered lesser souls, distilleries were closing all over the place; Campbeltown – a town once home to a good two-dozen distilleries – was on the brink of collapse due to a reputation for churning out sub-standard spirit; and the collapse of the mighty Pattison’s had left a bitter taste in people’s mouths. 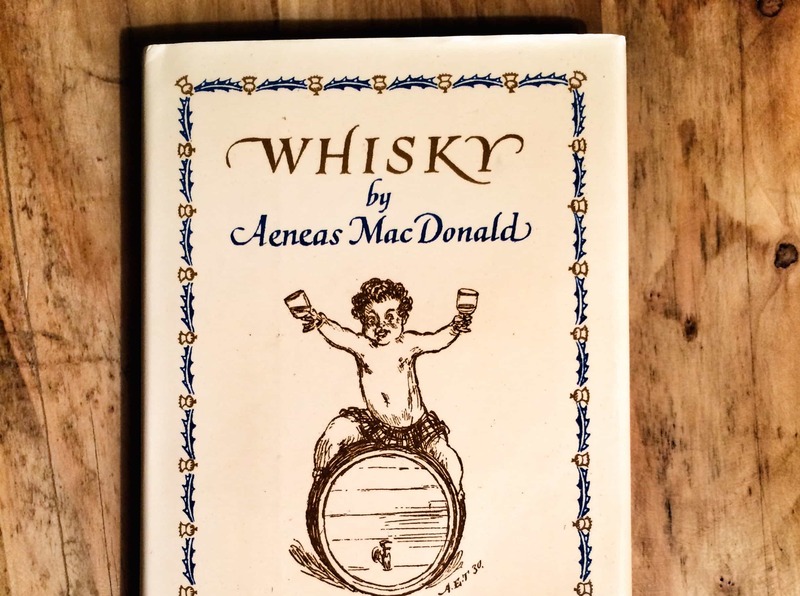 As Buxton states in his introduction, with this fervent book Aeneas MacDonald “began whisky’s renaissance“. After this stylistic first chapter MacDonald then sets out a compact history of whisky, in a less lyrical manner (the first chapter is notably different), but still with flashes of eloquence. There are short sections on making and blending whisky, giving the newcomer a sound background into the science of distillation and arts of blending. Then he sets about describing the various geographic regions of Scotch whisky, which were arguably much more distinct back then. And finally MacDonald talks about purchasing and judging whisky, and even vatting one’s own whiskies in small casks. Some of the distilleries he mentions are very much lost to time, but that makes the whole experience of reading it more potent somehow. In fact, the whole book is strewn with little asides and pithy statements that open a reader’s eyes to a much older whisky industry. I could go on with picking out quotes, but I’ll probably ruin the experience for readers. 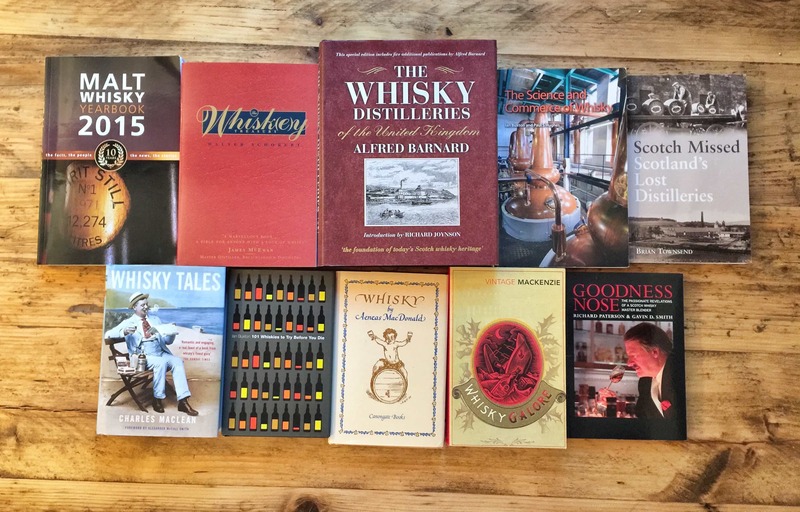 It’s safe to say that none of these chapters will provide much in the way of radically new knowledge to long-time whisky fans, but that’s not really the point. 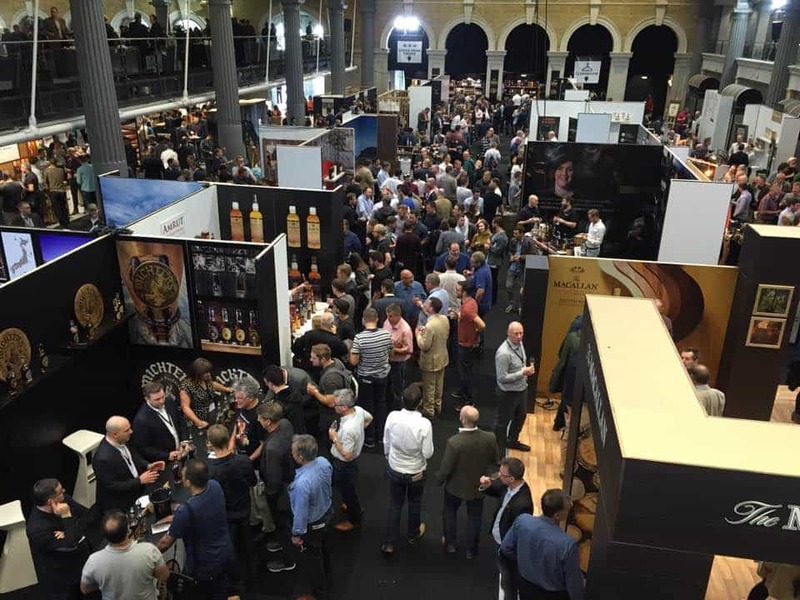 But if you’re new to the drink today, as almost a century ago, you’ll find all the basics of whisky explained in an entertaining, occasionally barbed, but always passionate manner. Well MacDonald didn’t exist for many decades, and there was very little written about him. For decades he remained anonymous, but his mystery was solved thanks to assiduous research from Ian Buxton. 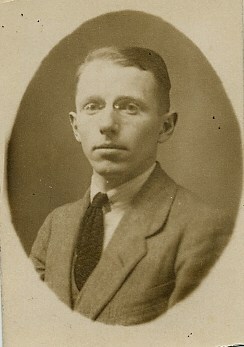 MacDonald turned out to be George Malcolm Thomson, an author of a score of books and who was one of the founders of Porpoise Press. He died in 1996. Thomson had chosen to use a pseudonym for several reasons: that he was not accused of vanity for self-publishing (even though such things were not uncommon back then, it was hardly the world of digital self-publishing today); that one of his earlier works had caused something of a scandal and led to him being a hated man in Scotland (not ideal if you’re writing a book on Scotch whisky); and finally because his mother was a teetotaler. Suffice to say that in the 80 years since this book was published, there has probably been no greater writing talent – no one with a sharper eye for the nuances of prose and the conjuring of images – to describe the strange beauty of whisky.